Canadian Solar Inc. (NASDAQ:CSIQ) was in 6 hedge funds’ portfolio at the end of December. CSIQ investors should be aware of an increase in hedge fund sentiment recently. There were 5 hedge funds in our database with CSIQ holdings at the end of the previous quarter. In the financial world, there are plenty of gauges market participants can use to watch publicly traded companies. A duo of the most underrated are hedge fund and insider trading sentiment. At Insider Monkey, our studies have shown that, historically, those who follow the best picks of the elite investment managers can trounce the broader indices by a solid amount (see just how much). Equally as integral, positive insider trading sentiment is another way to break down the financial markets. There are plenty of reasons for a corporate insider to drop shares of his or her company, but just one, very clear reason why they would behave bullishly. Several empirical studies have demonstrated the impressive potential of this strategy if “monkeys” understand what to do (learn more here). With all of this in mind, it’s important to take a peek at the key action encompassing Canadian Solar Inc. (NASDAQ:CSIQ). Heading into 2013, a total of 6 of the hedge funds we track were bullish in this stock, a change of 20% from the previous quarter. With the smart money’s positions undergoing their usual ebb and flow, there exists a select group of key hedge fund managers who were increasing their stakes considerably. Of the funds we track, Himanshu H. Shah’s Shah Capital Management had the biggest position in Canadian Solar Inc. (NASDAQ:CSIQ), worth close to $2.4 million, accounting for 2.4% of its total 13F portfolio. Coming in second is John Hurley of Cavalry Asset Management, with a $1.2 million position; 0.3% of its 13F portfolio is allocated to the stock. Some other hedgies that hold long positions include Andrew R. Midler’s Savitr Capital, D. E. Shaw’s D E Shaw and Daniel S. Och’s OZ Management. As industrywide interest jumped, key money managers were leading the bulls’ herd. Savitr Capital, managed by Andrew R. Midler, established the biggest position in Canadian Solar Inc. (NASDAQ:CSIQ). Savitr Capital had 1.1 million invested in the company at the end of the quarter. 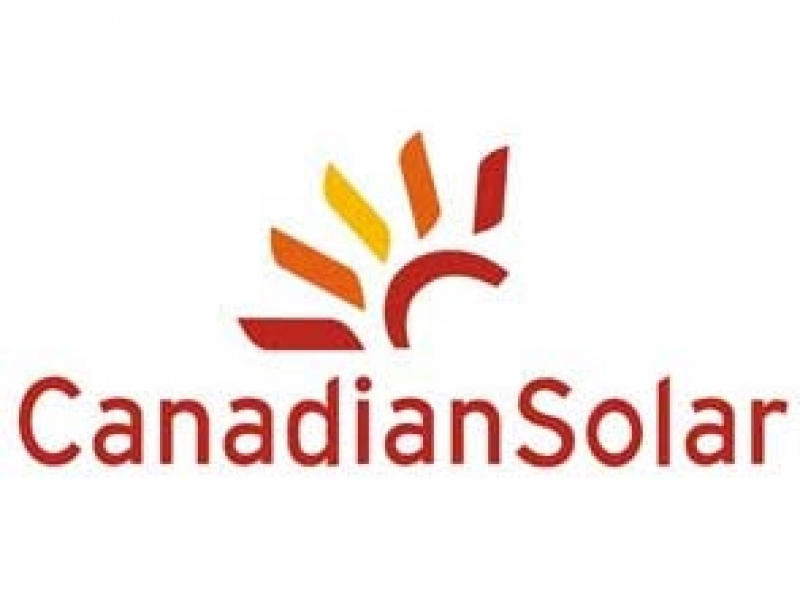 What do corporate executives and insiders think about Canadian Solar Inc. (NASDAQ:CSIQ)? Insider buying is most useful when the company we’re looking at has seen transactions within the past 180 days. Over the latest six-month time frame, Canadian Solar Inc. (NASDAQ:CSIQ) has seen zero unique insiders buying, and zero insider sales (see the details of insider trades here). Let’s go over hedge fund and insider activity in other stocks similar to Canadian Solar Inc. (NASDAQ:CSIQ). These stocks are MaxLinear, Inc. (NYSE:MXL), Ultra Clean Holdings Inc (NASDAQ:UCTT), Actions Semiconductor Co., Ltd. (ADR) (NASDAQ:ACTS), Sigma Designs Inc (NASDAQ:SIGM), and Rubicon Technology, Inc. (NASDAQ:RBCN). This group of stocks are in the semiconductor – specialized industry and their market caps resemble CSIQ’s market cap.